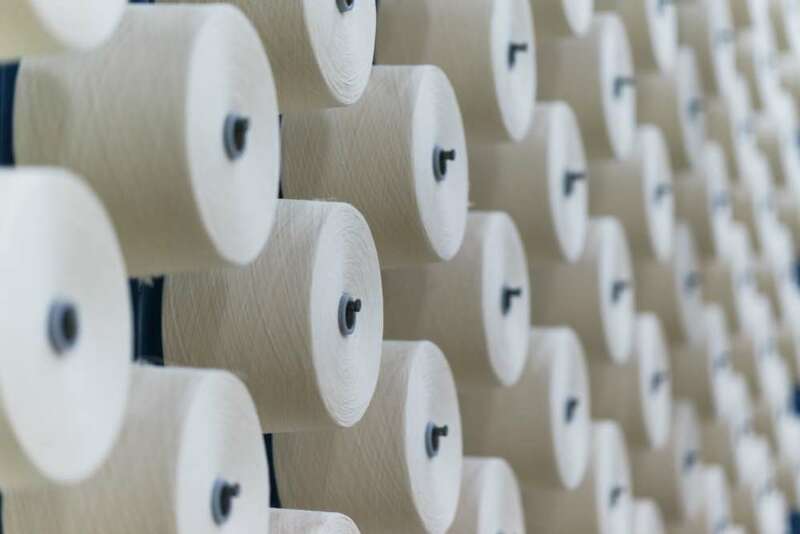 Polyester is the most common synthetic fibre used in the textile industry. Whether it be fashion, design, furniture making or decorations, there is no field in which polyester hasn’t found some application. Just open your closet and have a peak at the composition of your clothes. You will find that most are fully or in part made of polyester. The success of polyester is due to both its properties and low cost. Objects made in polyester are easy to clean, more resistant and need less upkeep. Since polyester isn’t made of natural fibres, the cost of farming the original plants doesn’t factor in. The fact that polyester can easily be treated with laser is yet another advantage. Polyester absorbs the CO2 laser wavelength very well which makes any type of process possible. Finishing processes can be optimised, therefore reducing production costs. This article explores the main characteristics and advantages of laser cutting of polyester fabric. 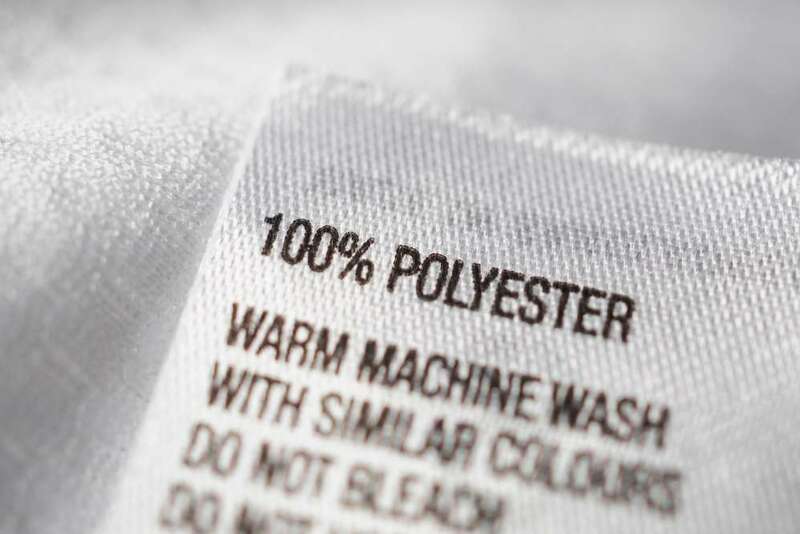 Many thermoplastic polymers are included under the name polyester. The one most frequently used to produce clothes is made from polyethylene terephthalate. The fibres production process starts from the fusion of polyester pellets. The next step is the extrusion of the material. In other words the melted polyester is passed through a hole to create a continuous filament. This filament is then rolled around a spool of the desired length. This method allows for filaments of any shape and diameter. They in turn constitute the fibre from which fabric is made. Polyester fabric is long lasting, resistant, cheap, easy to clean, easy to dry and waterproof. 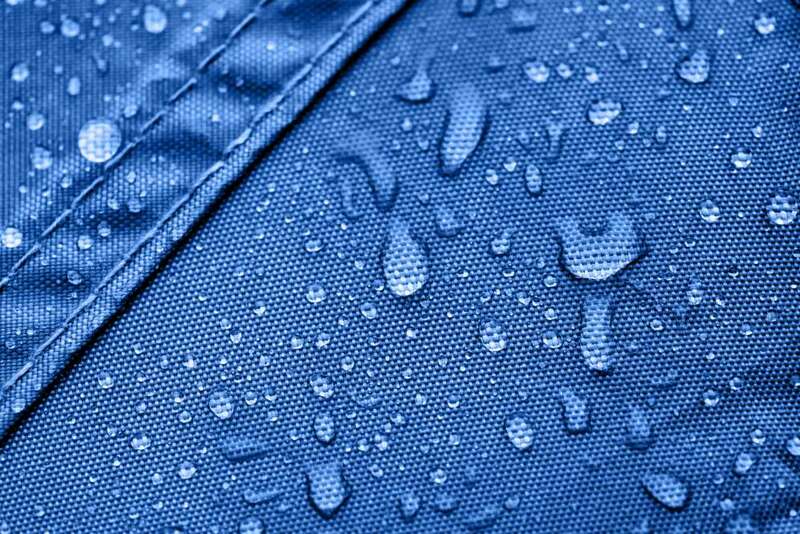 These characteristics make it perfect for the production of all kinds of objects: clothing, footwear, interior design, car upholstery, camping equipment, etc… The impermeability of polyester can also be a disadvantage. It retains humidity and doesn’t have good breathability. The characteristics of polyester fabric can be greatly improved by laser processing. As is the case for other thermoplastics, this synthetic fabric undergoes well both laser cuts and perforations. Polyester, just like other synthetic plastics, absorbs the radiation of the laser beam very well. Out of all the thermoplastics, it’s the one that gives best results for both processing and lack of waste. Laser cutting of polyester offers many advantages over traditional cutting techniques. The cutting process works this way: the laser beam’s energy is concentrated on the fabric and heats the polyester fabric until it melts, creating a cut. The cut obtained is already sealed and therefore avoids the problem of fraying edges. A 150 W RF CO2 laser source, specially conceived for applications on thermoplastics. It’s 150 W power is perfect for most applications that include plastic materials. A multipurpose RF CO2 laser source that uses the self-refilling technology, developed by El.En. This laser source is available in different power options, and can reach up to 1200 W.